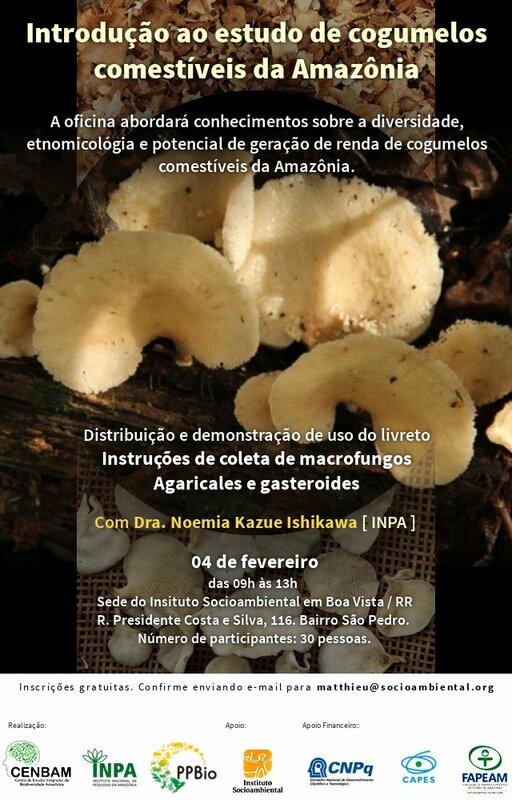 On February 4, the workshop Introduction to the study of edible mushrooms of the Amazon took place.  The workshop addressed the potential for mushroom income generation and ethnomicological diversity. There was also during the workshop the distribution and demonstration of use of the booklet Instructions for collection of macrofungo Agaricales and Gasteroides. The workshop was hosted by Dr. Naoemia Kazue Ishikawa and was attended by 30 people.